THE re-elected state Labor government announced their new cabinet on 29 November, with local MPs being promoted to parliamentary secretaries. 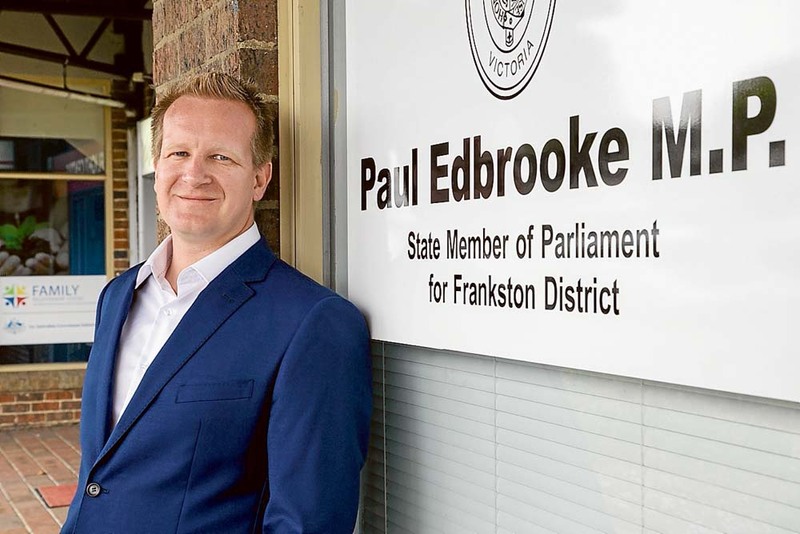 Frankston MP Paul Edbrooke will be working under Lisa Neville MP as the parliamentary secretary for police and emergency services. Mr Edbrooke said in a Facebook post “it’s a huge honour to be appointed Parliamentary Secretary for Police and Emergency Services. Lisa Neville MP is an incredibly effective minister and I can’t tell you how much I am looking forward to working beside her. The appointment to the police portfolio is a twist of fate for Mr Edbrooke, who defeated serving police officer Michael Lamb to retain his seat. Carrum MP Sonya Kilkenny was appointed parliamentary secretary for early childhood education. Mordialloc MP Tim Richardson was appointed parliamentary secretary for schools.